Four Star carrier Philippine Airlines has accepted delivery of its first of six Airbus A350 aircraft orders in special ceremonies held at the Airbus Delivery Center in Toulouse, France. Philippine Airlines (PAL) President and Chief Operations Officer Jaime J. Bautista accepted the A350 - the new flagship of the airline's long-haul operations - with airline and media guests in attendance. 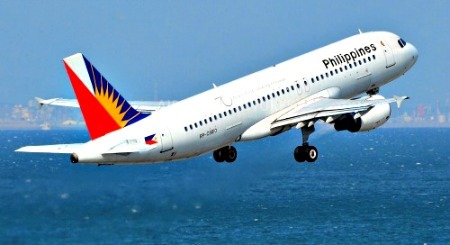 Mr.Bautista said, "I am proud and happy to welcome the Airbus A350 fleet to the PAL family. The aircraft is a game changer in the industry with their greater range, lower fuel burn emissions and lower operating costs. This aircraft utilizes advanced technology and top-notch design for improved operational performance and will be assigned to premium routes and will thus address the need for comfort, convenience and efficiency."